This Vintage H. S. B. 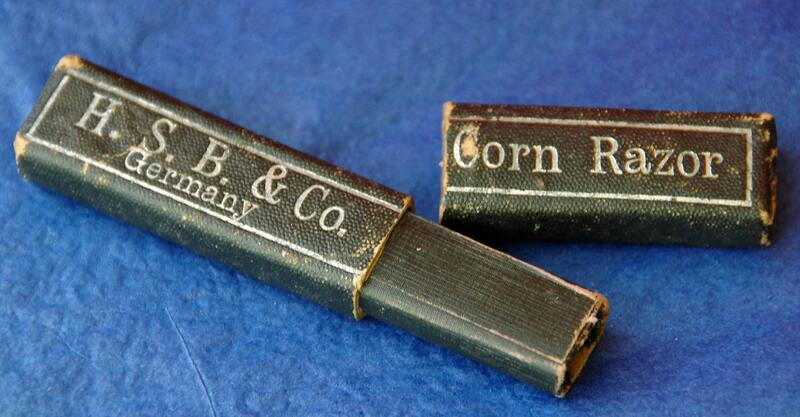 & Co. (Germany) Corn Razor Box ONLY no razor. H. S. B. & Co. Corn Razor I have the box here for sale. VALUE of Razor would increase considerably with its’ box.